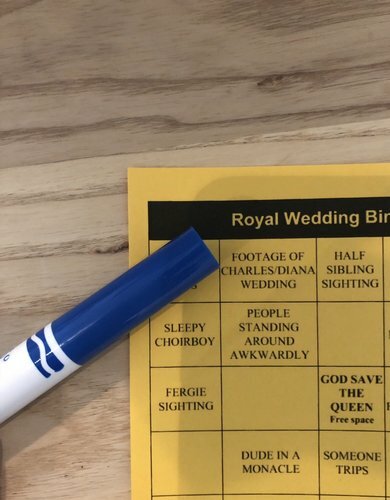 Who got an invite? 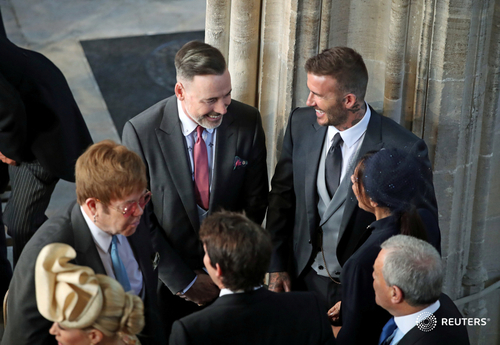 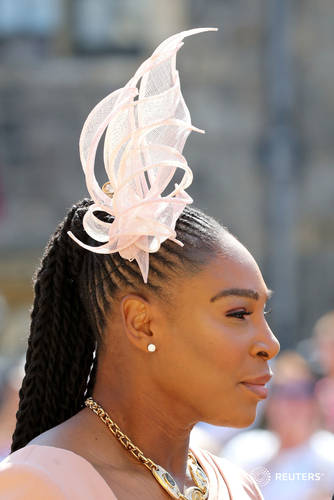 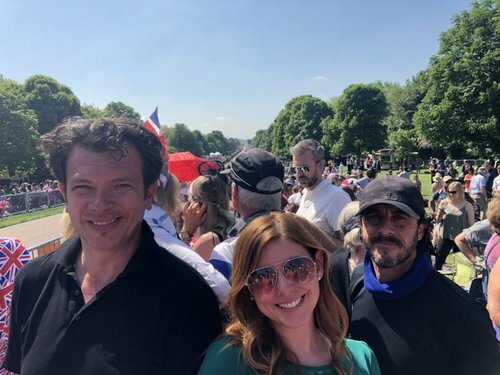 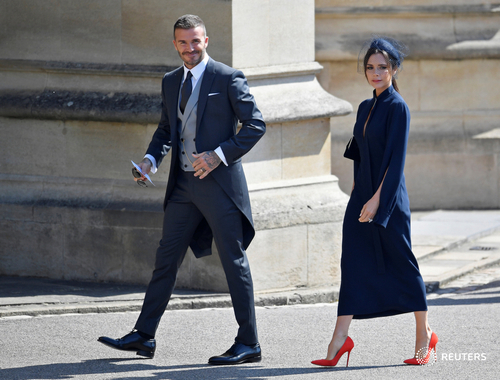 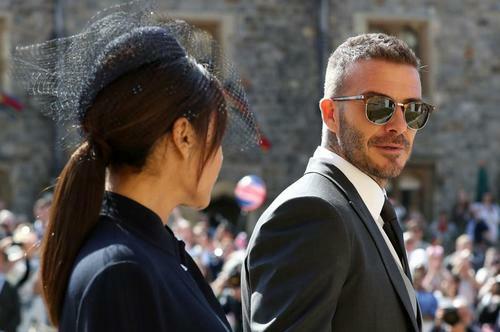 Celebrity sightings at the royal wedding include David and Victoria Beckham, Idris Elba and Sabrina Dhowre, James Blunt, Amal and George Clooney and Oprah Winfrey. 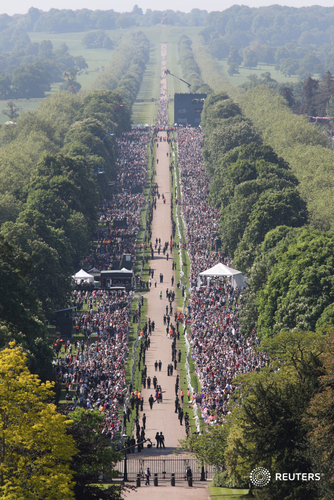 Many more expected in what is shaping up to be a star-studded event. 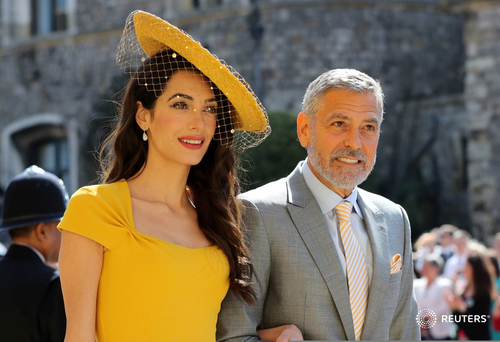 U.K.Stars including Oprah Winfrey and George Clooney arrived at Britain's ancient Windsor Castle on Saturday for the wedding of Prince Harry and Meghan Markle, who supporters hope will help recast the 1,000-year-old monarchy for the 21st century. 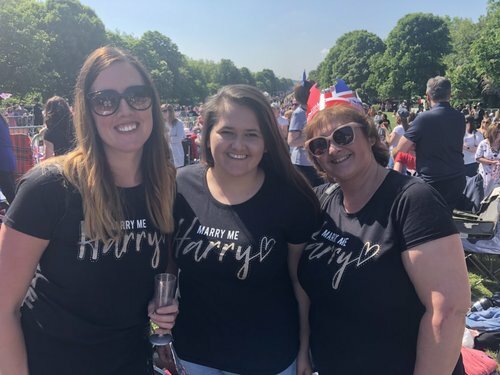 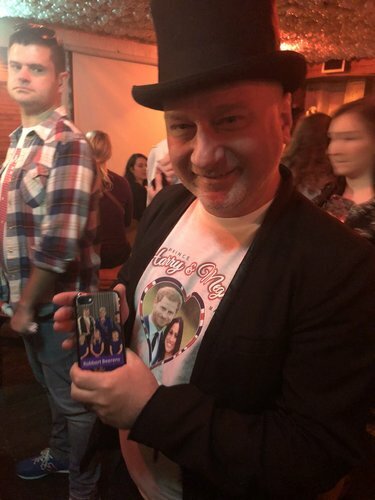 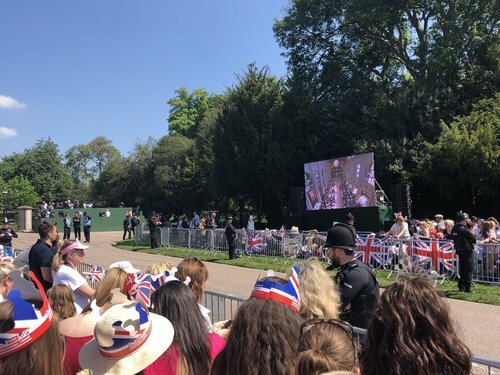 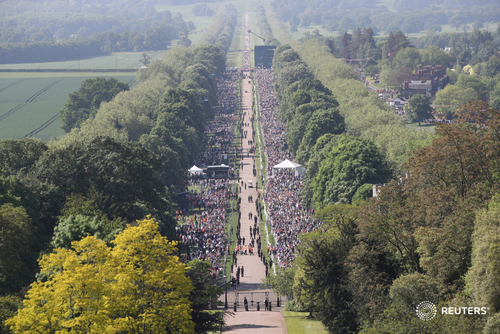 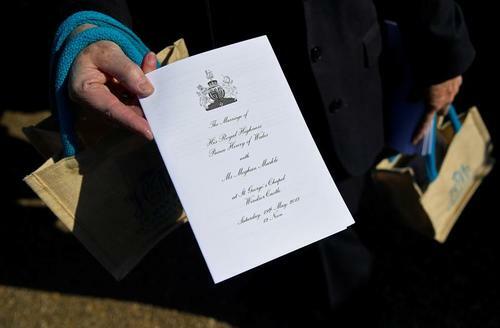 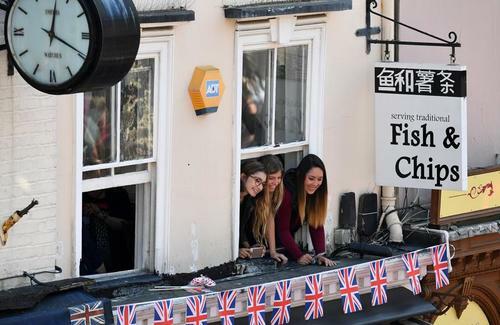 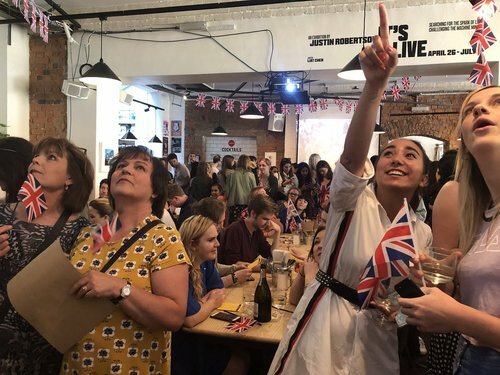 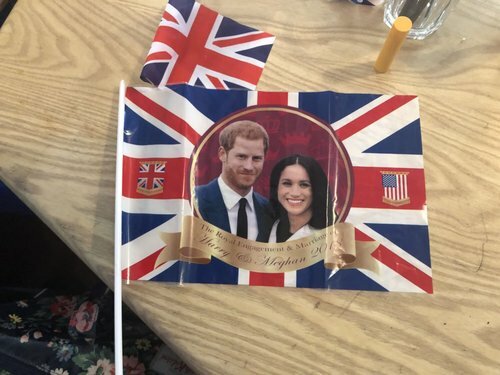 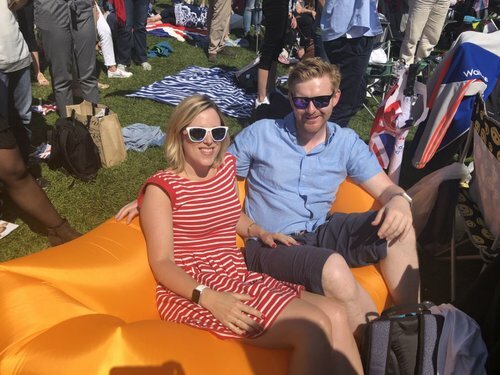 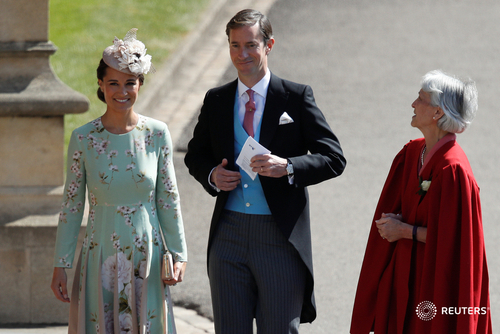 U.K.As far afield as the windswept Falkland Islands, battered by the South Atlantic and home to colonies of penguins, the glittering royal wedding was a cause for celebration on Saturday. 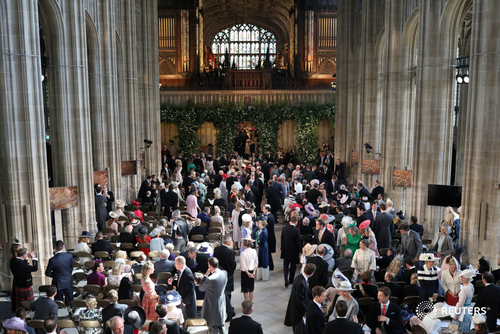 U.K.White roses - the favourite flowers of Prince Harry's late mother Diana - arched over the organ loft and West Door of St George's chapel, where he will marry American actress Meghan Markle on Saturday. 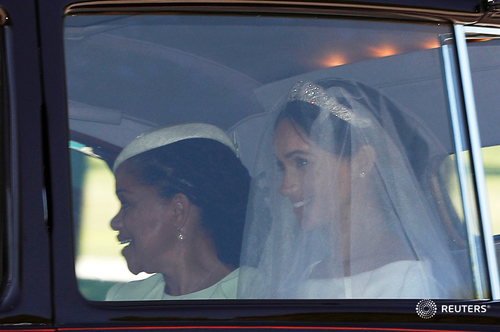 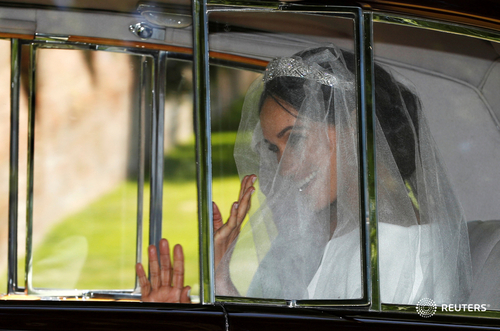 Meghan Markle, in her wedding dress and veil, leaves for journey to wedding in Windsor accompanied by her mother Doria Ragland.